For anyone who is interested – today is the last day of the trout fishing season for this year – trout fishing starts again on the 15th March next year. 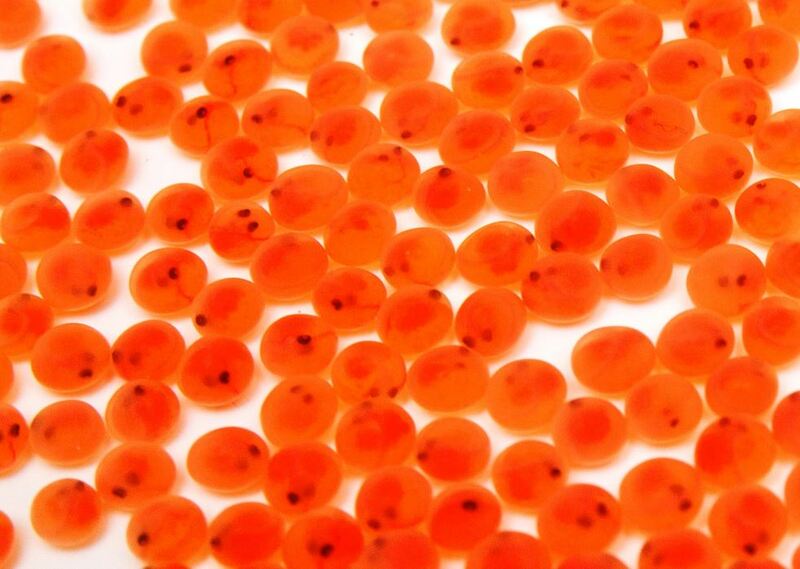 The reason for a trout close season exists- is to allow the fish to spawn in peace – and for the eggs and alevins to hatch and develop undisturbed by anglers feet. A gentle reminder to all our members that we consider the River Irwell above Bury to be a trout fishery, the River Roch to be a trout fishery, the River Irk to be a trout fishery (yes we do!) and the Bolton rivers above the confluence of the Irwell to be trout fisheries. 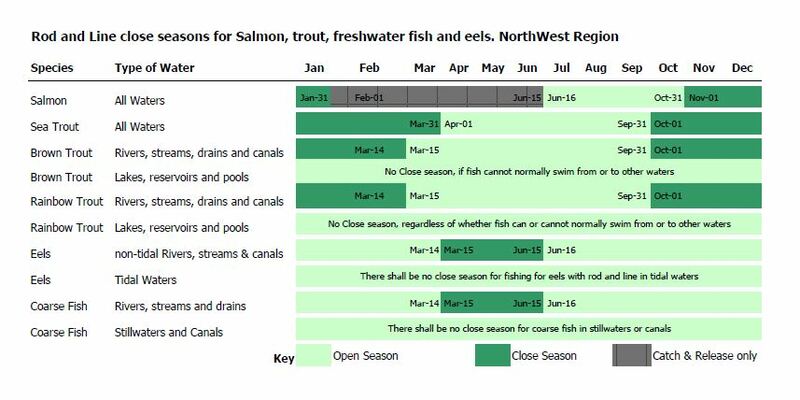 Please refrain from fishing these waters during the trout close season – as there are plenty of other places to fish with bait and lures where you are much more likely to catch your target species coarse fish than the locations mentioned above.